Councillor Matt Brown as been appointed as Chair of the new Tourism Advisory Committee. 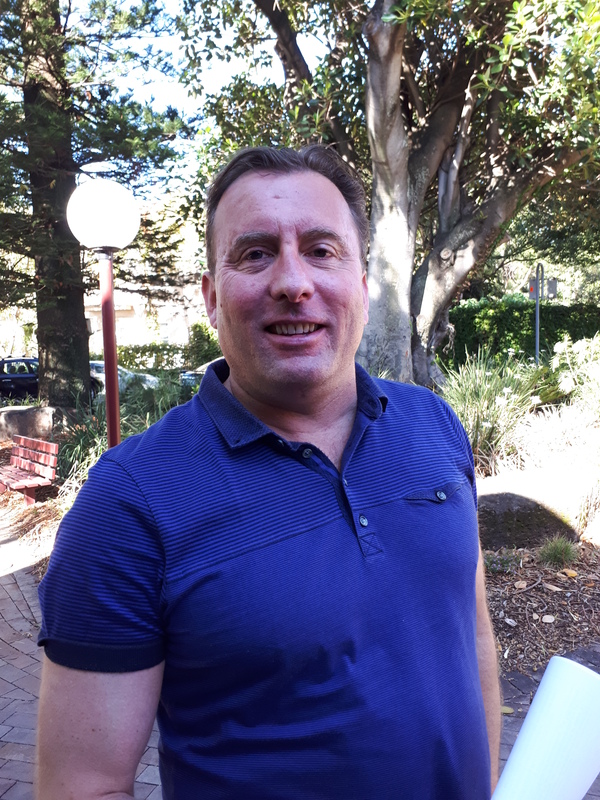 An Extraordinary Meeting endorsed the terms of reference for the Committee and elected him and Councillor Warren Steel as the two councillors to sit on the Committee. The terms of reference stipulate that a councillor has to be the Chair. Cllr Brown currently sits on the Board of Kiama Tourism and Cllr Steel has done in the past. Given the transition period for the tourism new structure ends on 30 June, Council is moving quickly to seek expressions of interest from industry participants who wish to serve on the Committee. There are four positions to be filled. 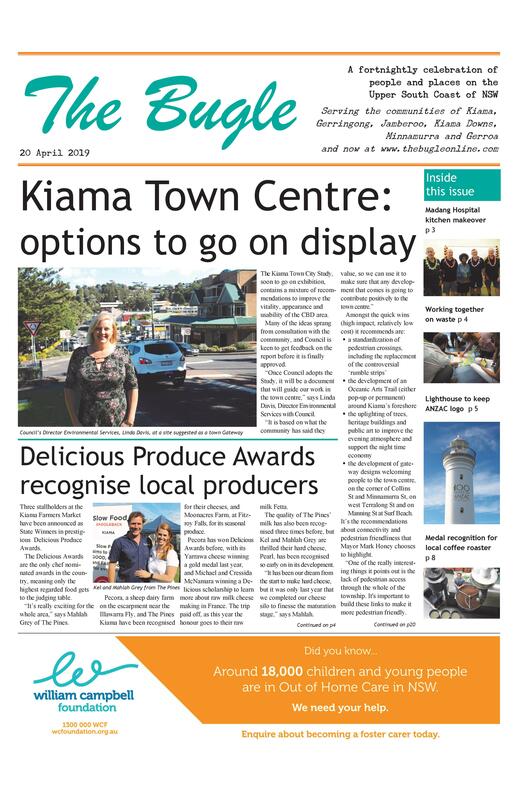 “My vision is for Kiama and surrounds to be the regional events capital,” says Cllr Brown. Council will advertise for a Manager of Tourism and Events once the whole of the Committee is appointed.